Till a few years ago, human resources used to be least active in technology innovation and automation. 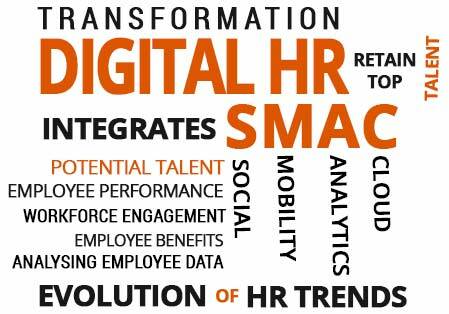 But over time, digital transformation has empowered HR to improve the human resource processes. According to CB Insights research, HR technology industry had received more than $2 billion in investment capital in 2015. Thus, encouraging use of advanced tools for performance management, learning, recruitment, employee benefits, feedback and employee engagement. This rapid transformation has urged organizations to revamp human resource processes from top to bottom. In today’s economy, traditional ways of employee engagement, performance management and recruitment are old school and do not effectively manage millennials (a smartphone-dependent generation). HR needs to transform too, by streamlining its processes and becoming a strategic partner in the business. People spend more than 2.5 hours on mobile devices every day, as stated by Nielsen report. They enjoy digital experiences when connecting with their family and friends, and that’s the way they expect things at their workplace. Automated, quick and manageable! 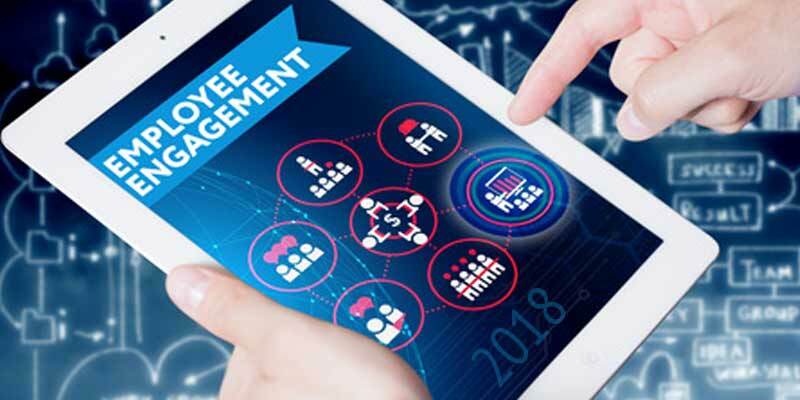 For HR, digital transformation is an opportunity where analysing employee data, managing mobile workforce, making well informed decisions and executing HR processes is simplified. Digital HR integrates SMAC (Social, Mobility, Analytics & Cloud) technologies to redefine employee experience, make employees more productive and improve work life balance. 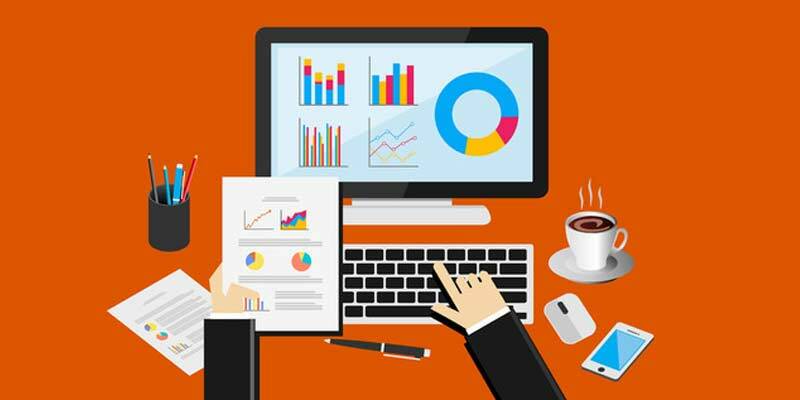 Digital HR frees up HR managers’ time, enabling them to play a strategic business role. 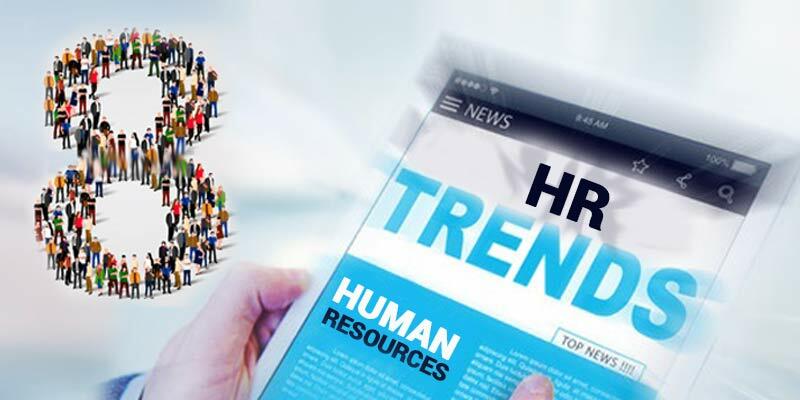 Thanks to new and advancing technology, HR can now explore innovative ways to recruit high potential talent, improve employee performance, give best development opportunities, engage and retain top talent. The new digital workplace has provided more flexibility and choice to employees, and has not only impacted employee preferences, but also the entire lifecycle of an employee. The advancement in digitization has helped HR in building a culture that accelerates transformation, productivity and engagement among workforce. Digital transformation is crucial for all businesses, from small to large enterprise. It is transforming the future of work. Many large organizations have embraced digital HR technology and are gaining significant advantages because of this. However, quite a few small and midsize organizations are yet to take a step towards digitizing their HR function and exploring a new world of opportunities. We would strongly encourage the use of digital platforms to enable your workforce such that they stay connected and collaborate effectively. Lead your organization through a digital transformation.